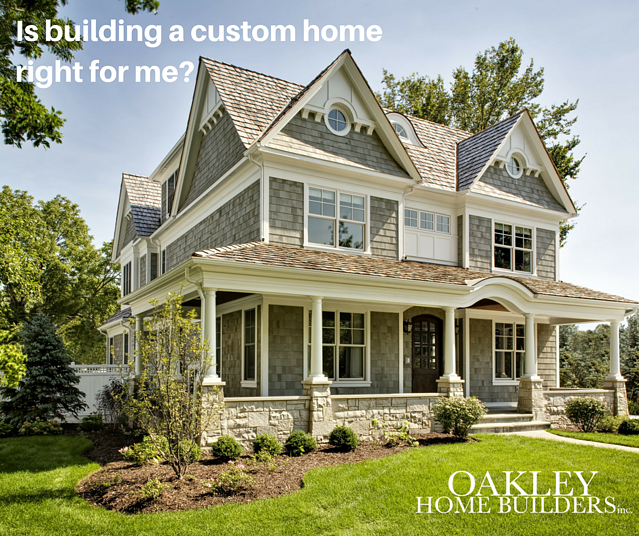 Is Building a Custom Home Right for You? 1. Understand what you want upfront: This is your home that we are building. We simply take on your dream and make it happen. Through a few upfront discussions and meetings we extract that detailed vision from you and help fill in any remaining blanks. This arms us with precise specifications you're looking for your home to have. It allows us to provide a detailed, well-informed build cost early on before you even sign a contract with us. This helps you budget appropriately for your project and make an appropriate investment decision for your home before you're too far down the path. 2. Leverage our in-house architect: Once we've agreed to an approximate build budget and helped you identify your lot, our architect Jen gets to work on your floorplans. This means you don't have to go through the process of finding a separate architect. It also ensures the architect building your home has a clear understanding of your budget and will design a home that precisely fits that. We'll advise on efficient use of space, incorporate specific design features you're looking for and offer unique options that reflect your aesthetic. Taking the approvals for this floor-by-floor ensures you can digest choices and make decisions without feeling rushed or overwhelmed. 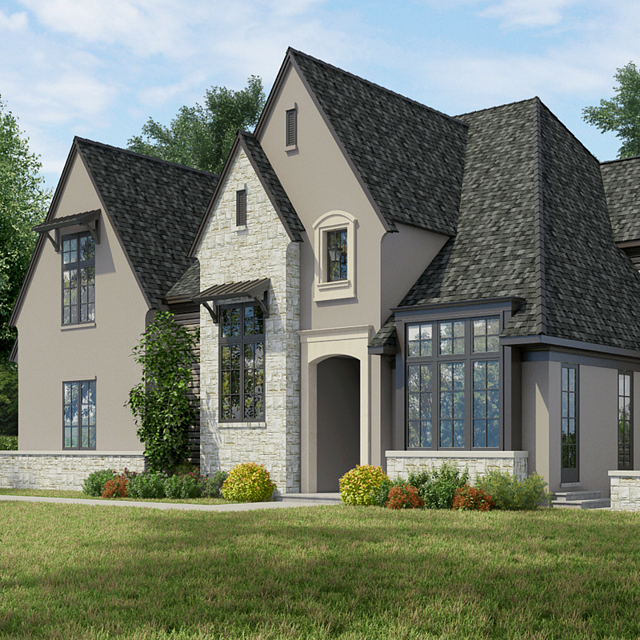 We can even engage 3D rendering tools to help you visualize your new home (see the example below). 3. Streamline the selections process: Our in-house designer, Heather, comes to the rescue as your advisor, organizer and sounding board for exterior and interior design. If the thought of picking out tile, cabinet hardware or deciding on plumbing fixtures can feel daunting, rest assured Heather's got your back. Through a series of consolidated meetings we'll come armed with in-budget recommendations for each stage of selections that reflects the style we've gleaned from you. If you're not finding what you like, we'll do the legwork to find additional options. 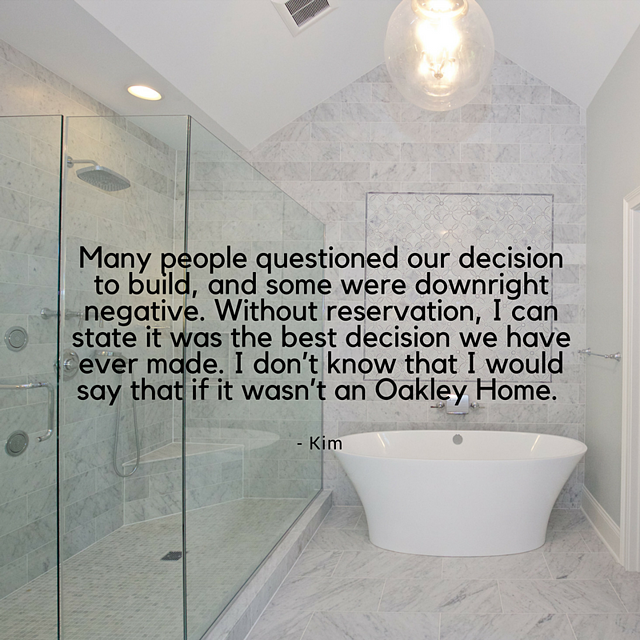 Throughout the build we're keeping track of these decisions and ensuring that the overall home design choices flow. Afterall, it is our job to make this an enjoyable experience for you. 4. 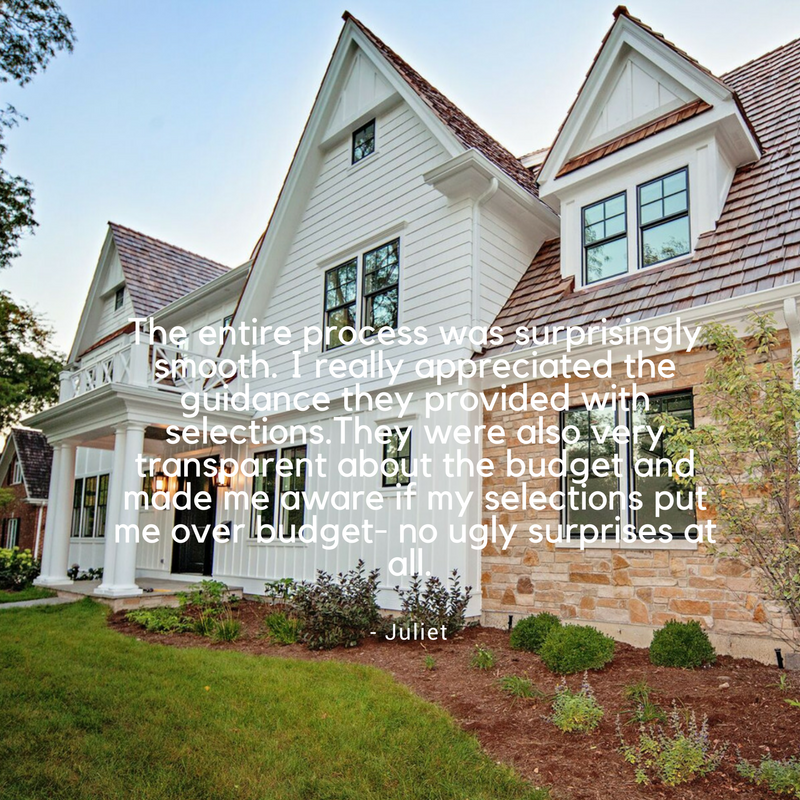 Utilize a sophisticated project management system: As a luxury home builder, technology is definitely our friend. We take our timelines seriously and pride ourselves on finishing jobs on time (and often early!). Using a project management tool allows us to plan and track job progress. We have our subcontractors lined up to ensure there's always something going on at your build. This precision also allows you to plan for your move, whether that be selling a current property, planning when to end a lease and knowing when to book your movers. 5. 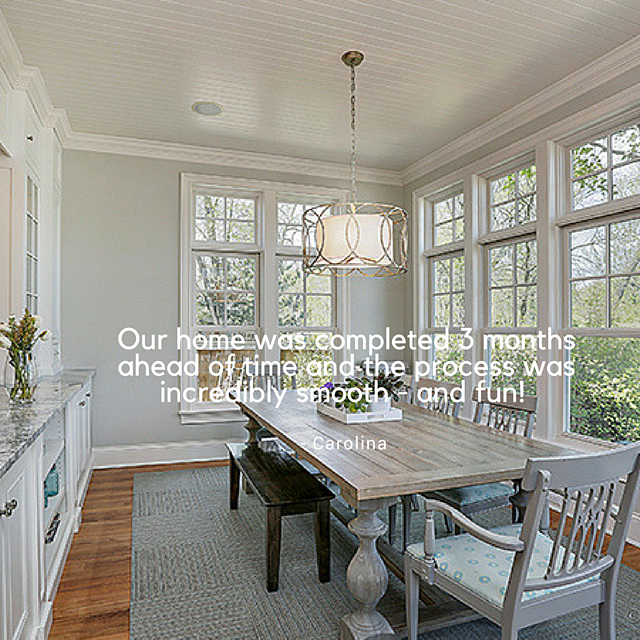 Flex our process to fit you: The majority of our clients are looking for an end result of a high quality, new construction home that is personalized to their needs, but they don't necessarily want it to overtake their life. Our approach is set up for this, but we also have some clients who are passionate about diving into the process and that's great too. If you want to dedicate more time to selections or planning, the world is your oyster! We will be your partner in finding the perfect material or design - but will always aim to keep it as simple, focused and efficient from the start. We have had clients living out of state that have built with us and clients that have lived next door to the build (and everything in between). Depending on how involved you want to be, we can dial in our selection meetings to be as few as seven meetings total. Regardless of what client you are, we'll keep you informed and pull you into the process as much - or as little - as you'd like. At the end of each project we want you to love the experience of building your new home as much as you love your actual home. Want to hear more about how we do this? Check out our reviews here or view this video highlighting our unique approach to building. Ready to talk more? Contact us any time to learn more about how we can bring your dream home vision to life.